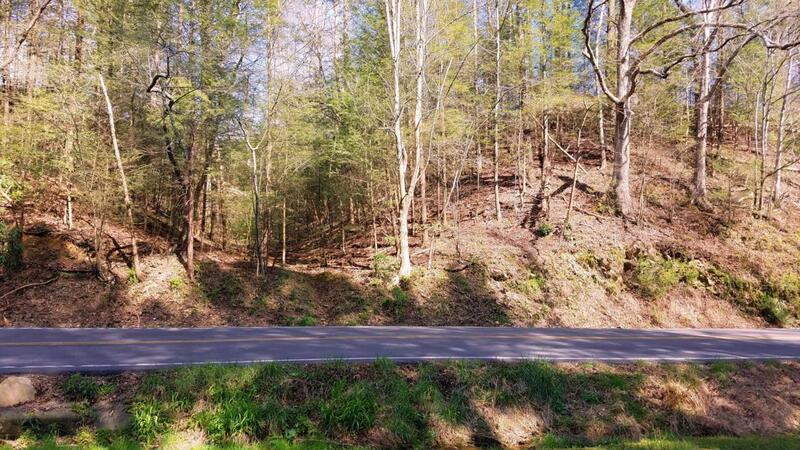 Located just 4 tenths of a mile up Glades Road off Hwy 321 Parkway East out of Gatlinburg, this is an amazing opportunity to own prime road frontage near the entrance of the Historical Craftsman's Loop in Gatlinburg. Frontage along Glades road just across from the end of Pine Road will give the buyer an unprecedented opportunity to OWN a piece of the 8-mile Tennessee Heritage Arts & Crafts Trail which comprises the largest group of independent artisans in North America. Located in the Gatlinburg City Limits and already zoned C2 Commercial, this property boasts over 240 feet of road frontage on Glades Road. With it's C-2 zoning designation this property is ready for nearly any business you would like to place upon it. This undeveloped lot provides unlimited potential for the visionary. Listing provided courtesy of Pristine Realty.